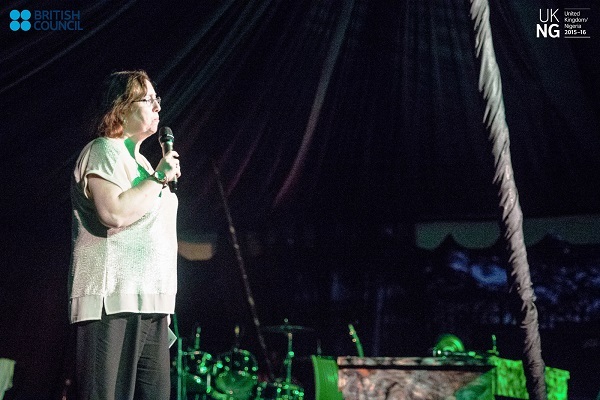 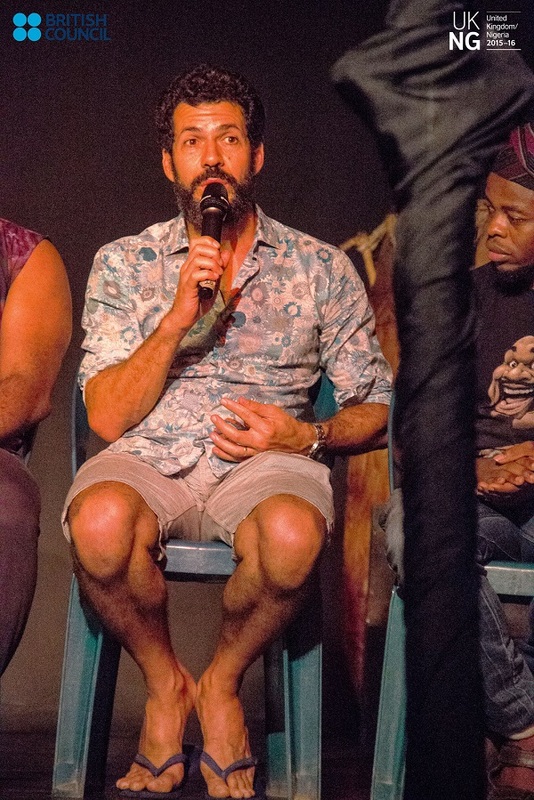 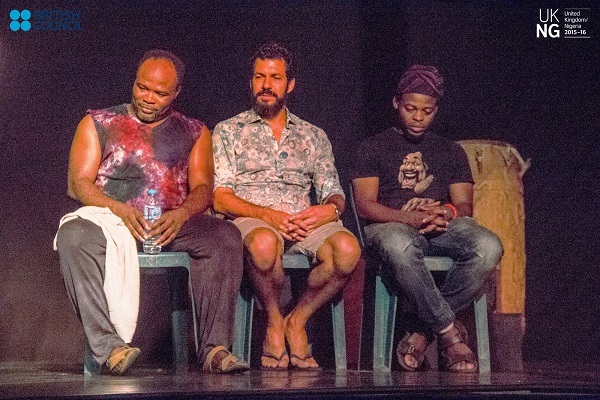 As part of UK/Nigeria 2015–16, the British Council, over the weekend brought together disabled and non-disabled artists for a dance showcase, part of the ‘Dis Fix’project, at Muri Okunola Park, Victoria Island. 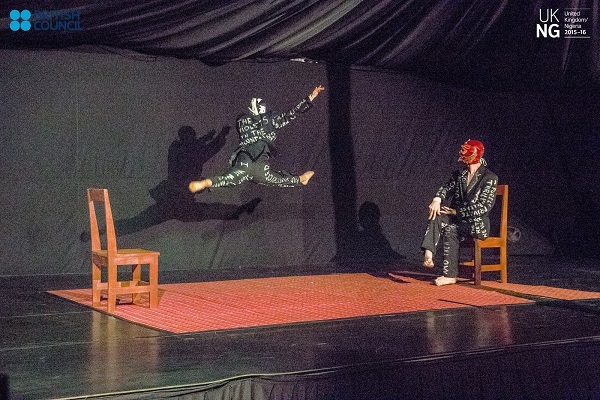 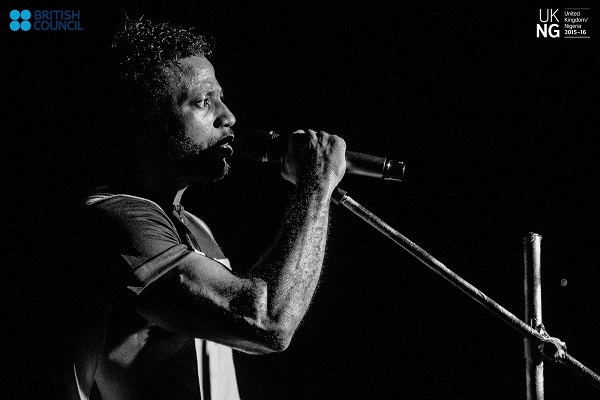 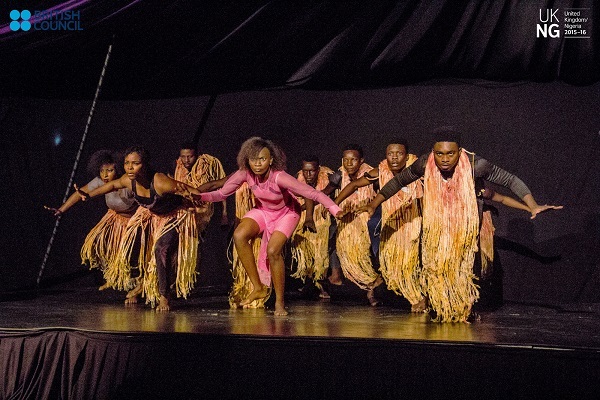 The performances which was held on the 16 and 17 of October, was the culmination of several months of collaboration between three dance companies from Nigeria and the UK. 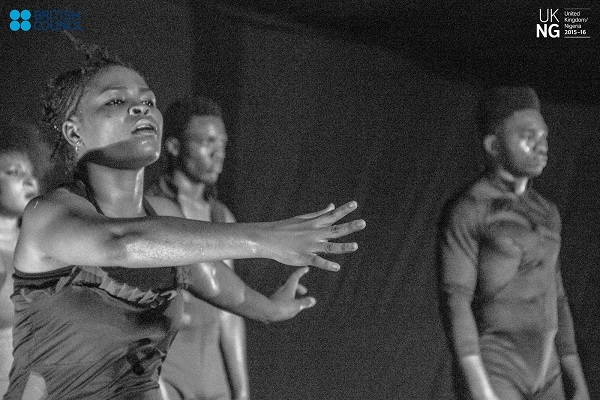 It featured pieces by the participating companies: the UK’s leading physically integrated dance company, Candoco; leading Nigerian dance company, QDance Center which is led by Nigerian choreographer, Qudus Onikeku; as well as Ijodee Dance, another leading Nigerian dance company led by Dayo Liadi. 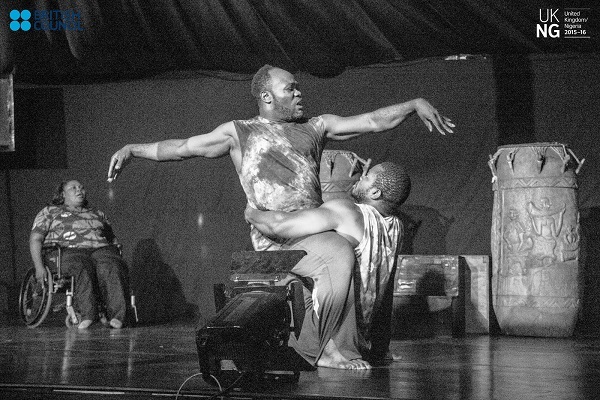 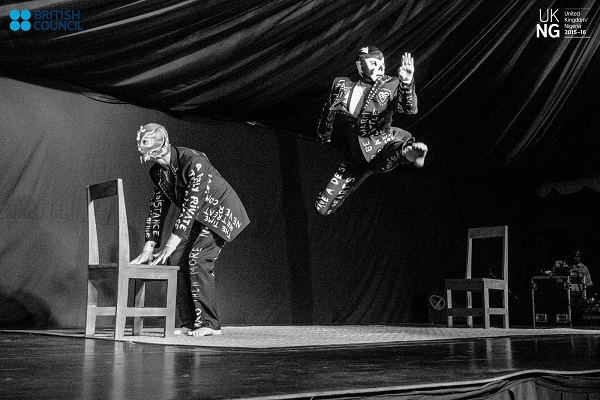 The performance by QDance Center titled ‘Iwalewa’, explored the different concepts of beauty and told the stories of society through the eyes of the disabled dancers. 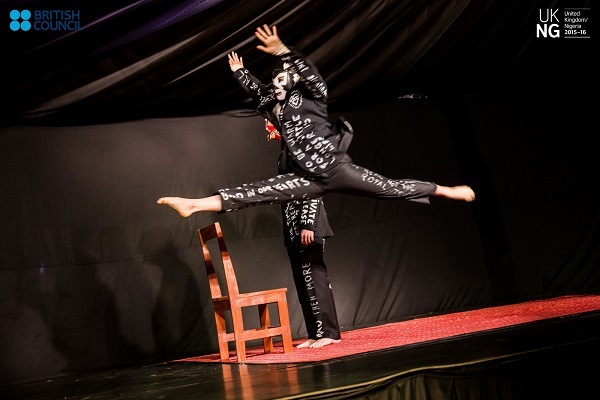 The piece was performed by four disabled dancers and six non-disabled dancers. 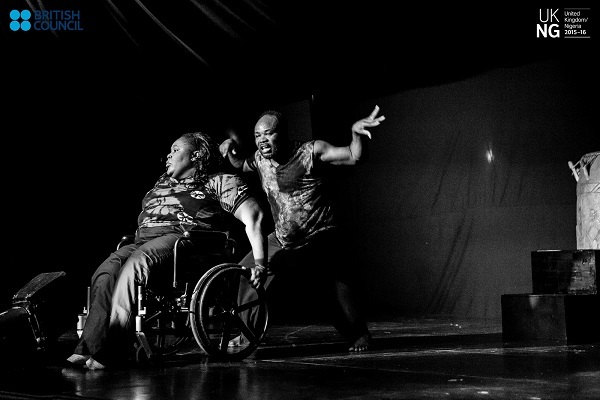 The performance by Candoco Dance Company titled “Studies to C”, was a duet, performed by one disabled and one non-disabled dancer and depicted a couple trapped in a stagnating relationship, unable to escape the domestic world they inhabit because their reliance on each other has become so strong. 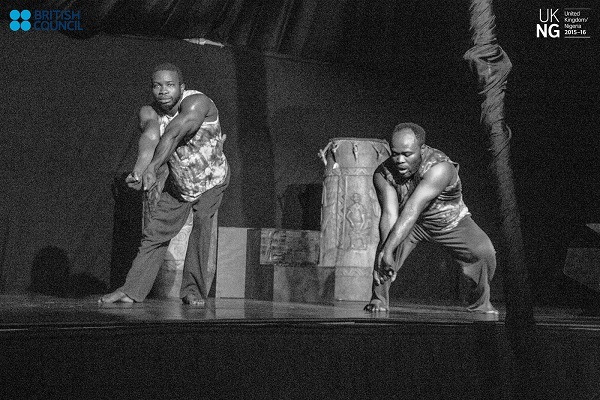 The last performance of the night was by Ijodee dance company, featuring two disabled and one non-disabled dancer, who displayed an infectious energy through their performance of the piece “Ni’Sonilojo’ which explored the theme of co-existence. 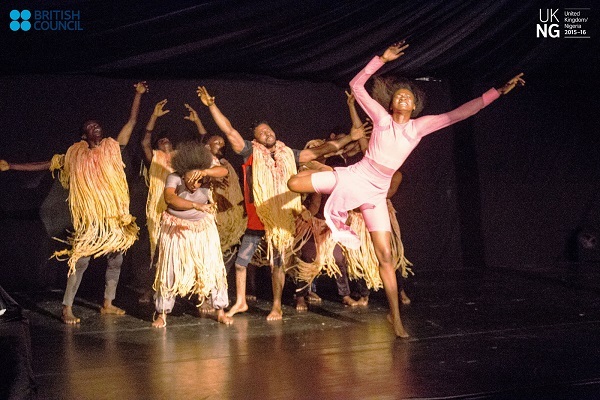 The dance pieces also featured great music from musicians Keziah Jones and Debie and the evening rounded off with spoken word by the compere and award winning OAP, Wana Wana.